Why Is Passover 7 Days in Israel? "This is a day you are to commemorate; for the generations to come you shall celebrate it...for seven days you are to eat bread made without yeast." After the destruction of the Second Temple in 70 CE and the Jewish people became more greatly scattered around the world than they had been during the Babylonian Exile after the destruction of the First Temple in 586 BCE, an extra day was added to the observance of Passover. Why? The answer has to do with the way the ancient calendar worked. The Jewish calendar is based on the lunar cycle, not like the solar-based secular calendar. The ancient Israelites didn’t use nifty wall calendars to track the dates like we do today; rather, each month began when witnesses spotted the New Moon in the sky and could identify that it was a Rosh Chodesh (the head of the month). To identify a new month, at least two male witnesses of the new moon were required to testify about what they had seen to the Sanhedrin (supreme court) based in Jerusalem. Once the Sanhedrin verified that the men had seen the correct phase of the moon, they could determine whether the previous month had been 29 or 30 days. Then, news about the start of the month was sent from Jerusalem to places far and wide. "The sages sent [word] to the exiles, ‘Be careful to keep the customs of your forefathers, and keep two days of the festival, for someday the government may promulgate a decree, and you will come to err'" (Beitzah 4b). Globally, outside of Israel, Orthodox communities continue to observe the eight-day holiday, with the first two days and the last two days being strict holidays when one must abstain from work and other activities as one would on Shabbat. But there are those within the Reform and Conservative movements who have adopted the Israel-style seven-day observance, where only the first and last day are observed strictly like Shabbat. Also, for Jews living in the Diaspora who happen to be spending Passover within the land of Israel, there are a whole host of opinions on just how many days these individuals should observe. The same goes for Israelis who are living temporarily in the Diaspora. According to the Mishna Brurah (496:13), if you live in New York but are going to be in Israel for Passover, then you should continue to observe the eight days you would if you were back in the U.S. The Chofetz Chaim, on the other hand, ruled along the lines of "when in Rome, do as the Romans do," and said that even if you're a citizen of a Diaspora country, you can do as Israelis do and only observe seven days. 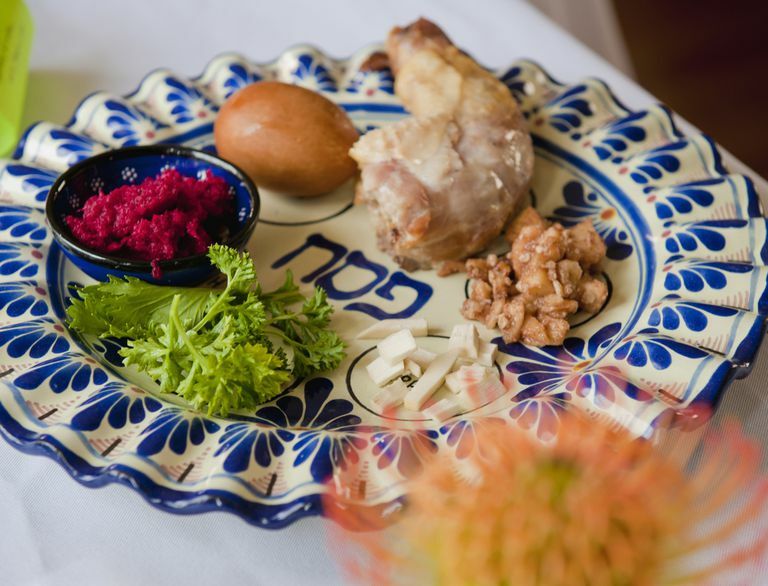 Likewise, plenty of rabbis say that if you're someone who visits Israel for all of the shalosh regalim consistently every year, then you can easily adopt the seven-day observance. What Do Elijah's Cup and Miriam's Cup Symbolize at the Seder?